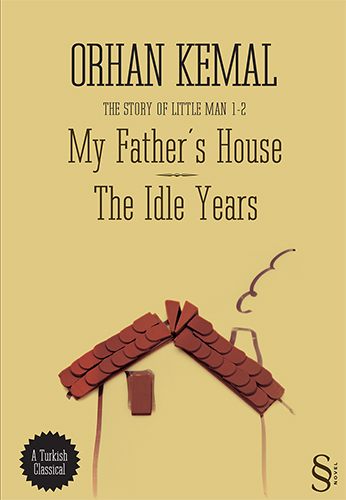 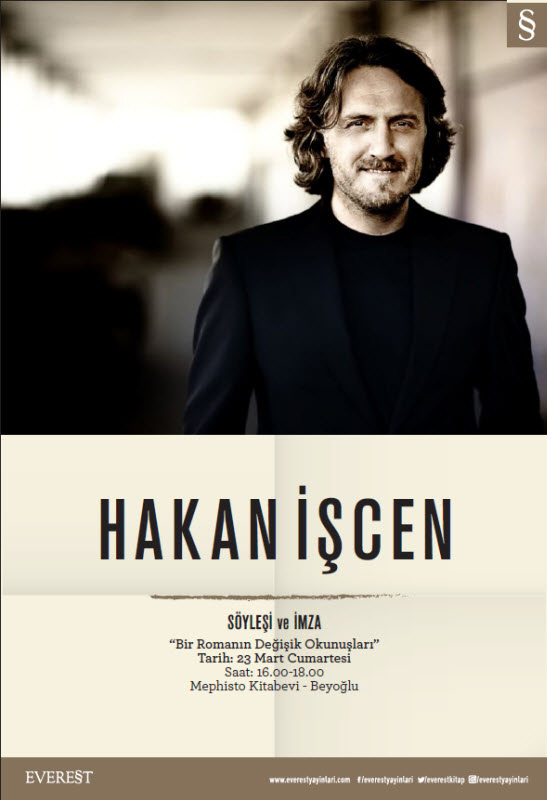 Being one of the most well-loved books of Orhan Kemal, an author known for including autobiographical elements in his writing, My Father's House is also the first title in the series "The Little Man's Novel". 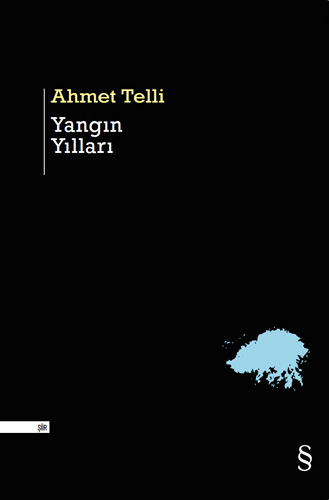 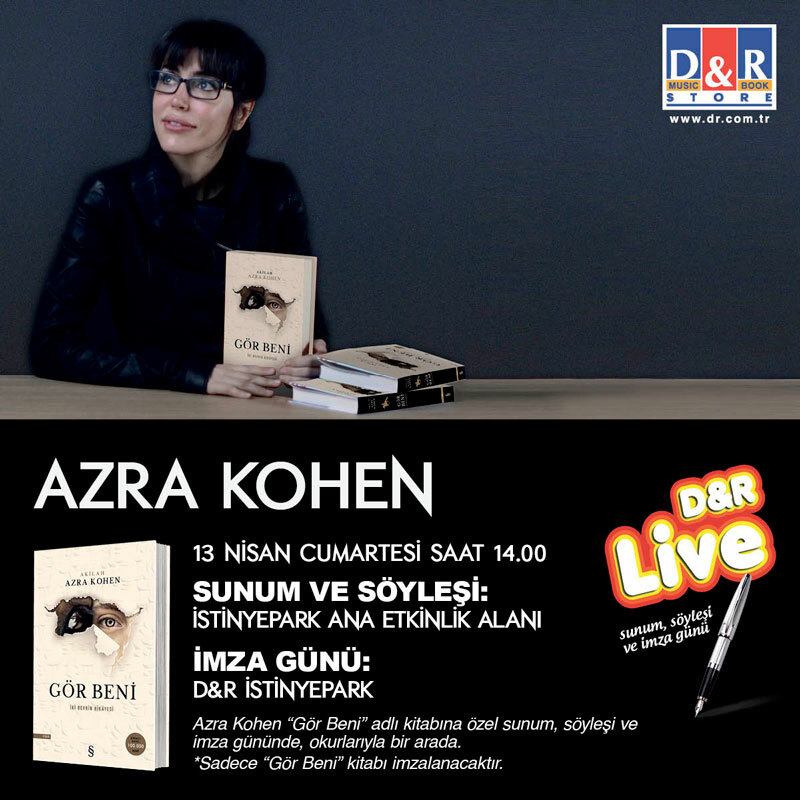 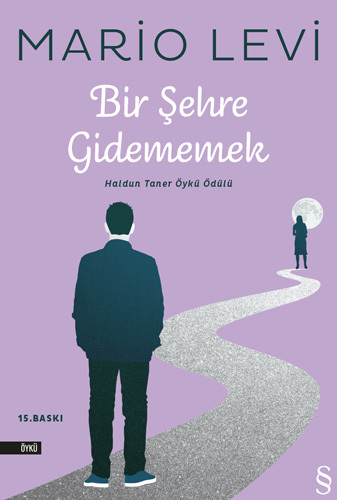 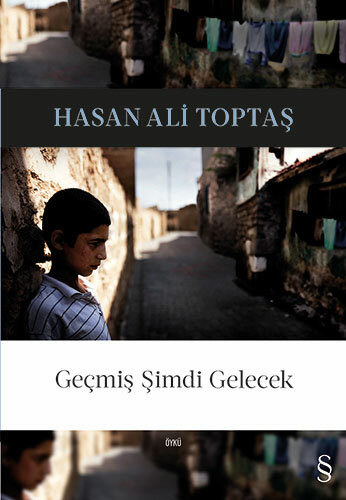 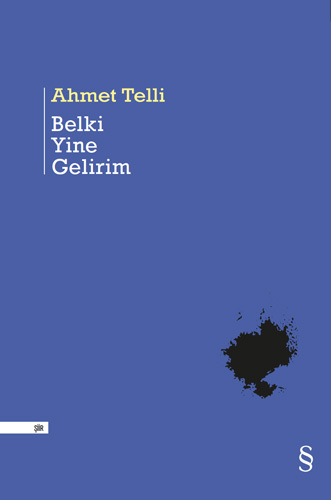 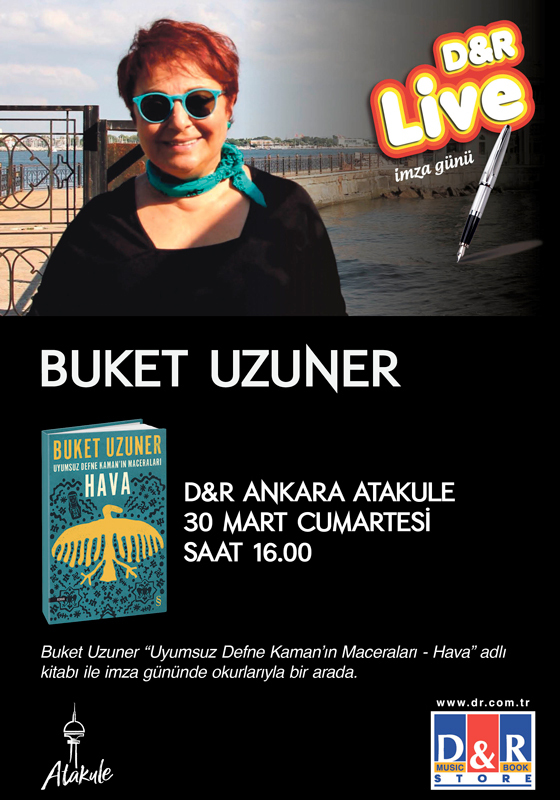 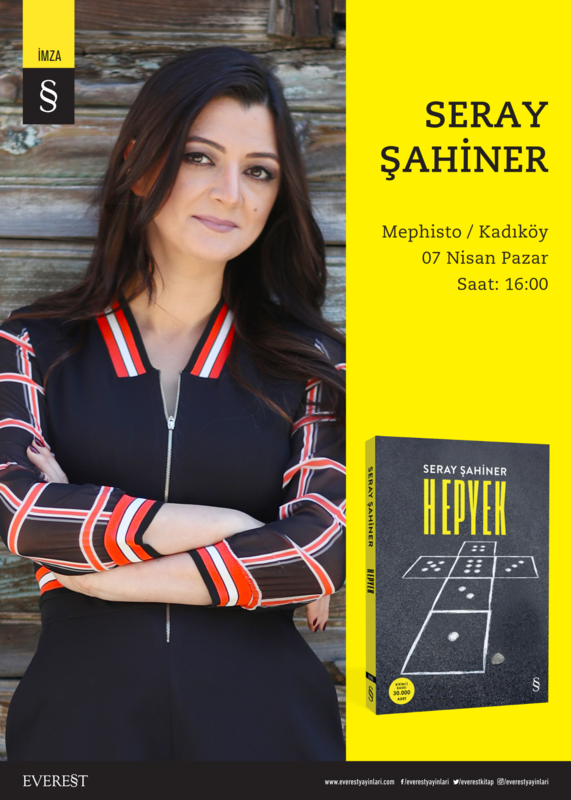 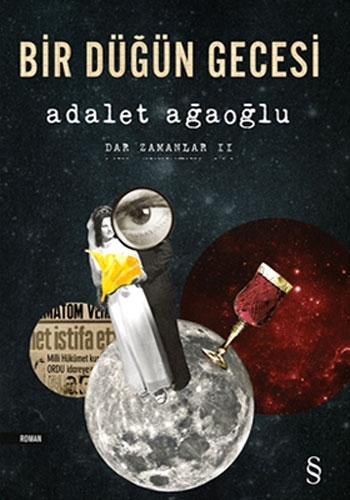 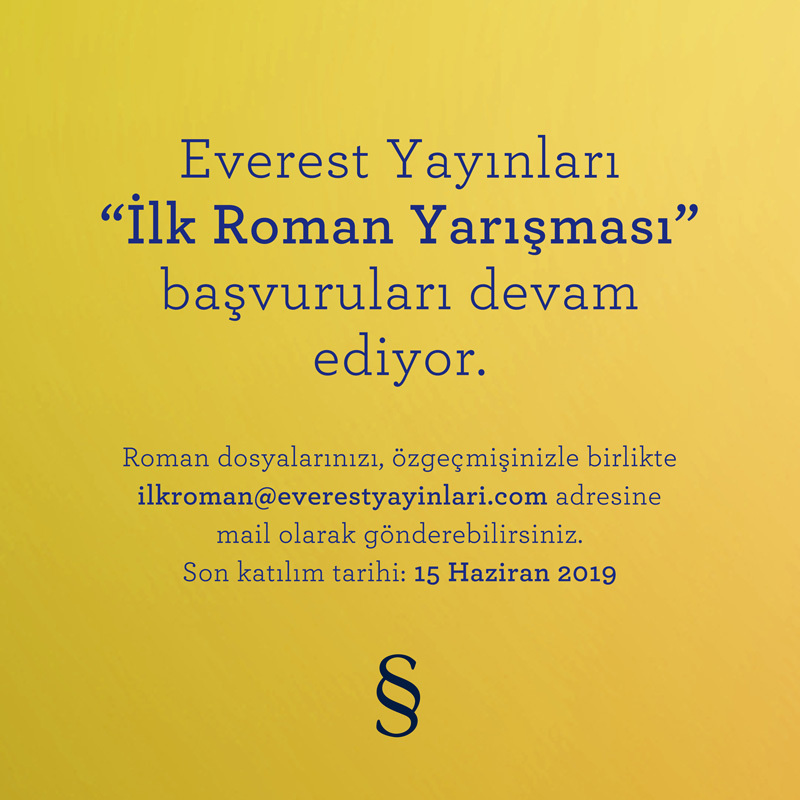 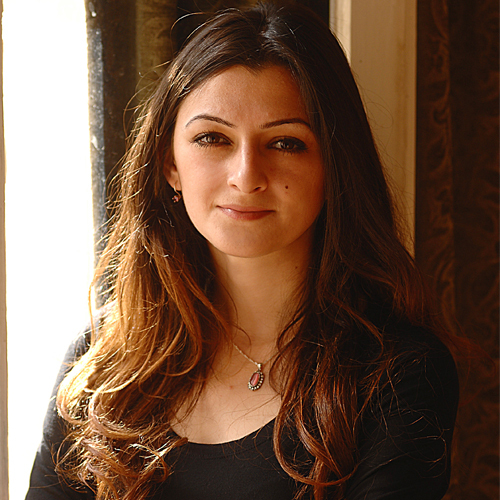 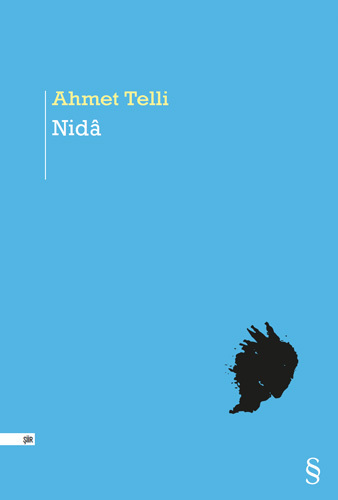 One of the best examples of a coming-of-age tale in Turkish literature, My Father's House is a prequel to another well-known novel, The Idle Years. 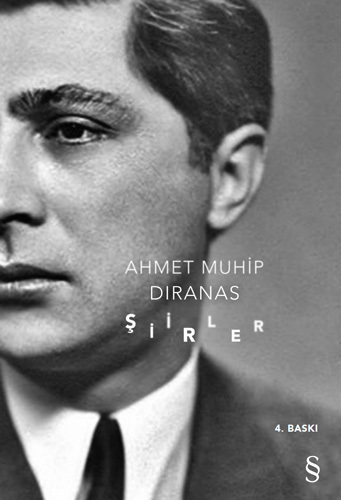 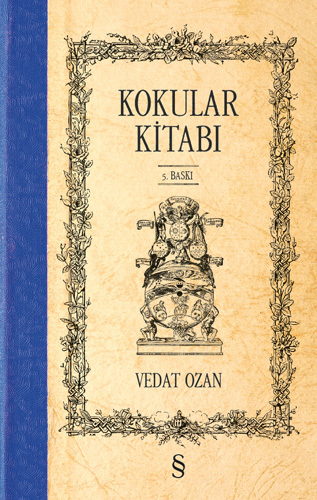 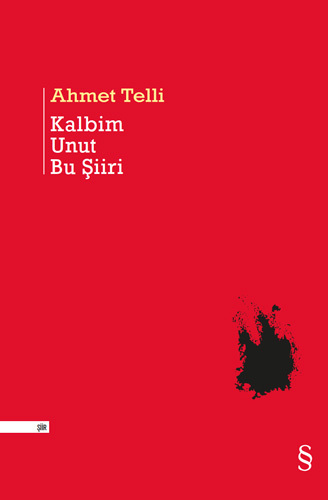 Though they can be read independently of one another, these novels carry that subtle world view that is present in all works by Orhan Kemal. 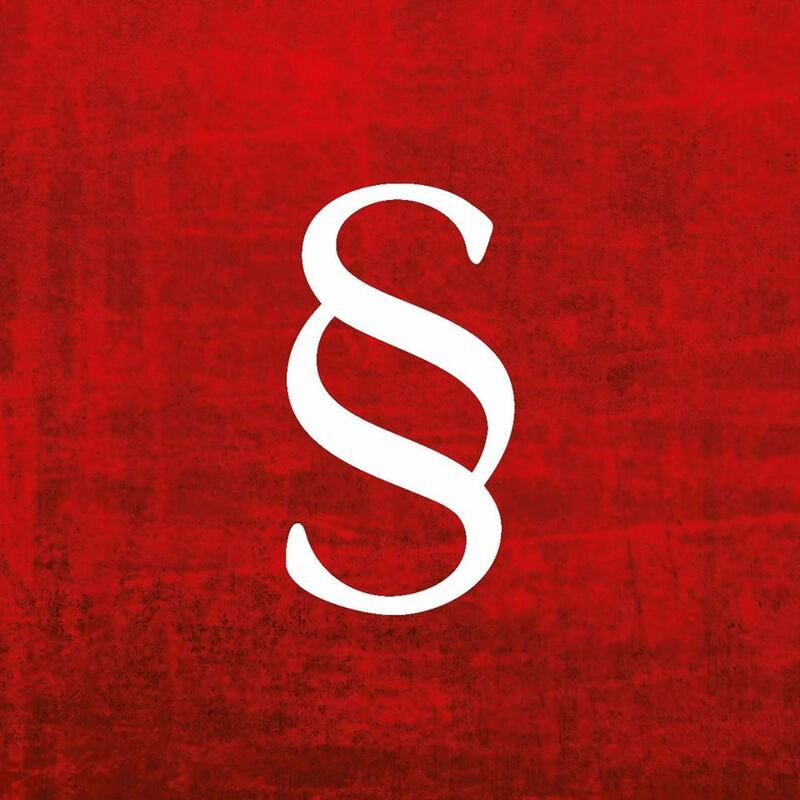 and shape the reader like he does. 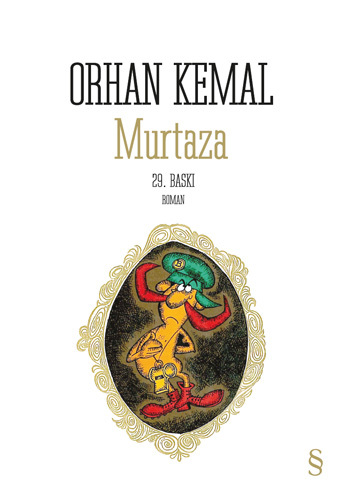 Orhan Kemal shows us the way to gain hope and he optimistic again.